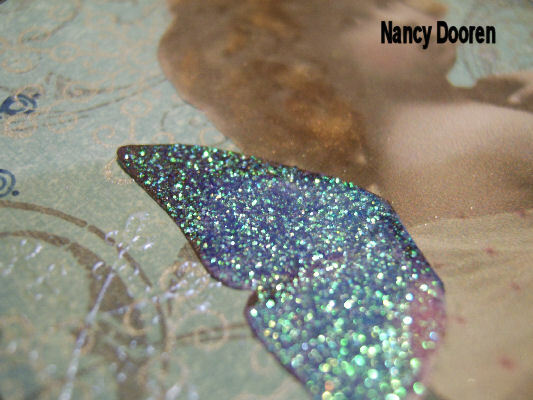 Thank you Nancy for the theme and your arch is beautiful! TFL ! and thanks for this new theme. 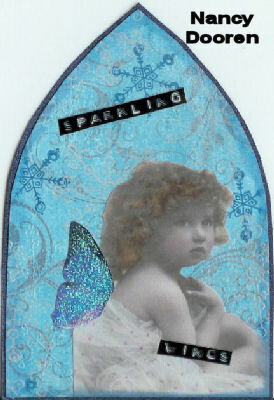 My Sparkling Wings Arch-Tami R.
Nice Theme. This are my wings. What a lovely theme! I Love Wings! Oh, I love wings and sparling ones are wonderful!!! Here’s my contribution. Here is my sparking wings arch – the sparkle doesn’t show in this scan but this little birdie has lots of glittery gold on his wings! Here is my wings arch!!! Fun theme this week!!! can’t wait to go visit all the lovely posts here! Voici mon arche de la semaine… excellent thème, je me suis bien amusée !! Sorry I haven’t joined in for a while. I did this one at the weekend, but firstly had to claim the camera from my daughter, and then wait for some good light! Can’t wait to see all the other arches – what a wonderful theme! Here’s my entry for this week. Great theme! I’m really late with this but decided to post it anyway.